Cara and David have been best friends since childhood and are still close even after a failed attempt at dating. But could they still have a second chance at love together? Cara is elated when the flame of their romance is rekindled. But her world is shattered when she returns home from a business trip to find David dead. And what’s worse, it seems pretty clear from the evidence that he was a murderer. Cara loses herself completely as she descends deeper and deeper into her own personal hell. That’s when she meets Samuel Ryker, the commanding and strikingly handsome billionaire. And what he has to tell her could change everything. 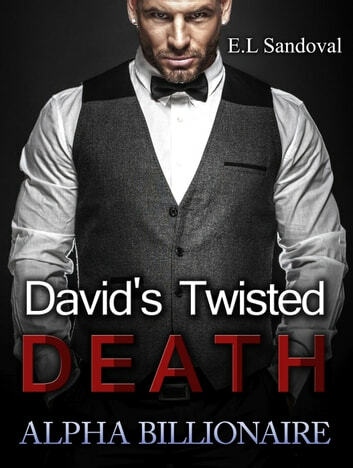 Is it possible that David’s demise hadn’t been quite what it seemed? It seems almost too good to be true. The two of them team up to search for answers. But in the end, they may find something that neither of them bargained for – love. Will Cara and Samuel find the answers that they are looking for? Will Cara be able to pull her life out of the downward spiral that seems ready to swallow her whole? Will she be able to find it in her heart to love again?